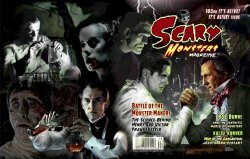 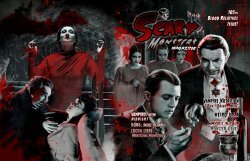 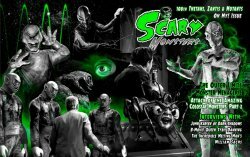 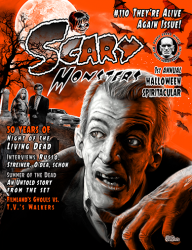 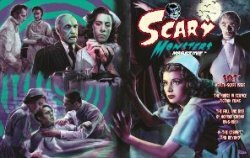 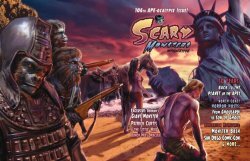 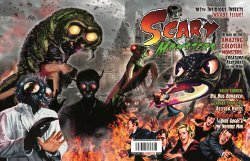 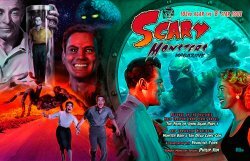 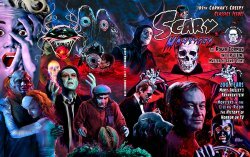 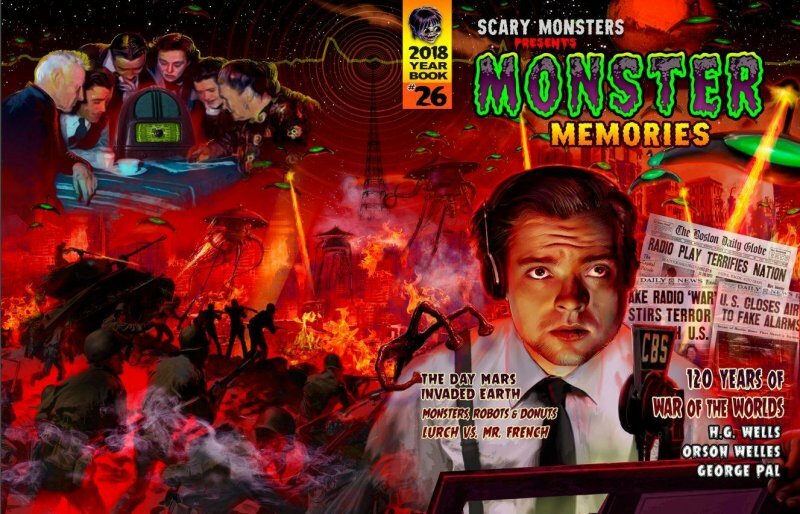 Attention Retailers: Make #110 They're Alive Again Issue of Scary Monsters Magazine available to your customers! 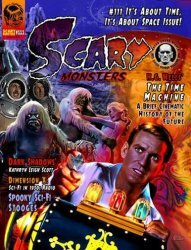 Attention Retailers: Make #111 It's About Time, It's About Space Issue of Scary Monsters Magazine available to your customers! 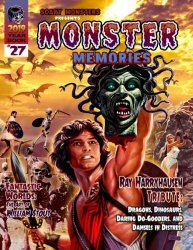 Please take note below of our updated policy on retail sales. 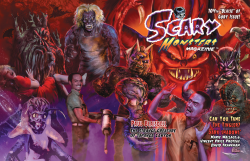 Now perfect bound and a whopping 146 pages of monster-y goodness!